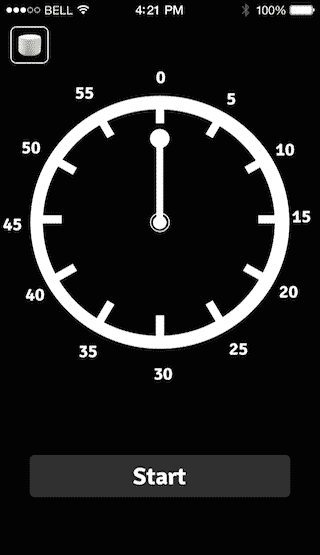 This ‘r nothing app is designed to boost personal productivity in daily life. This app tries to eliminate distraction and multitasking habits of people and encourage them to focus on single task. This app is very simple to adopt in any one life and improve the work efficiency. 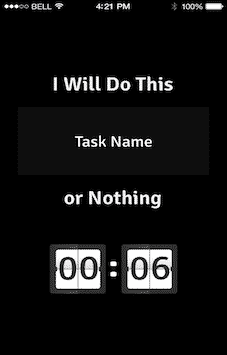 This ‘or Nothing app allow users to just put on the task and amount of time required to execute the task. 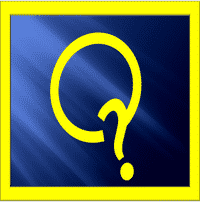 We have developed This ‘or Nothing iPhone app and it is ready to available from App Store. User can set their task and assign specified amount of time to the task. 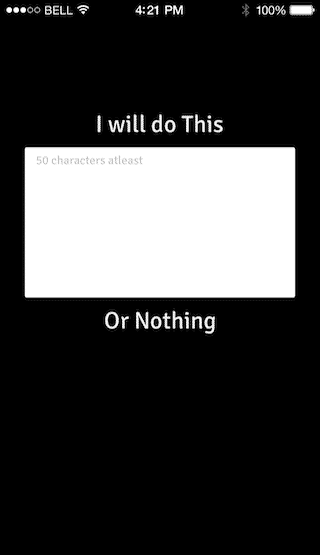 During the allocated time user will do this, if you feel like to do Or Nothing. User can see This ‘r Nothing cycle and will be prompted to engage in a brief reflective exercise. If user is successful in achieving the task during the cycle, reflecting over it will boost your confidence and sense of self-efficacy. 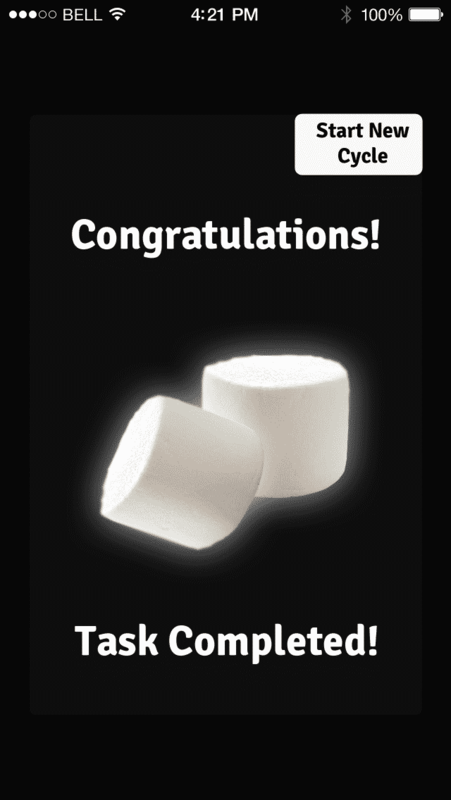 After the successful completion of task (Cycle) user will get Marshmallow. If user interrupts the cycle they will get burnt Marshmallow. Client wanted to develop an app for daily life productivity. He wanted us to develop certain specific which says do it or not do it. We have designed and developed This ‘or Nothing with Timer, Task Assignment, and Marshmallow reward feature to stay engaged users and increase their daily life productivity with straight forward Yes or No decision. This ‘r Nothing has features like Task Assignment, Timer, Task Cycle and Marshmallow Reward features capabilities.